Teenage Hadebe and Ovidy Karuru returned to action on Wednesday when AmaZulu and Kaizer Chiefs clashed in a league encounter. 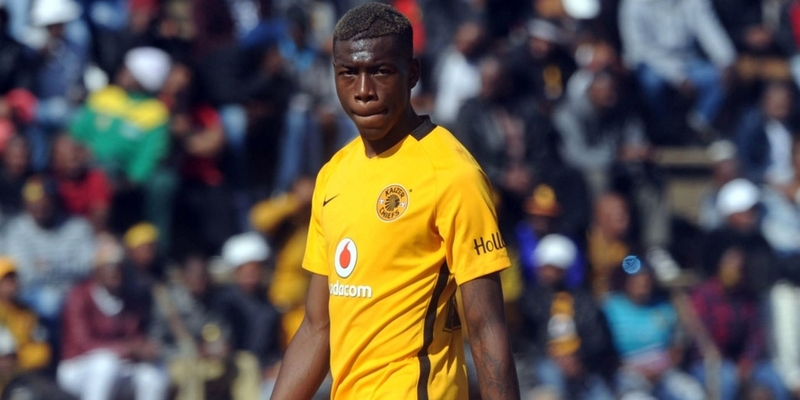 Chiefs’ Hadebe made his first league appearance for the team after he suffered an ankle injury before the season kicked off. He was in the first XI together with Willard Katsande and they both played the whole game. On the flip side, Amazulu’s Kararu also featured in the game but he came in as a substitute on the hour mark. The winger last played two months ago after he picked up a knee injury. Meanwhile, teammate Butholezwe Ncube was yellow carded in the late stages of the first half. The midfielder continues with his fine form as he made another start in first team and he played for ninety minutes. Polokwane City goalkeeper George Chigova featured in the 0-0 draw against Maritzburg United. Walter Musona was an unused substitute in the game. Maritzburg forward Evans Rusike’s goal drought continued as he made another start but was substituted in the 87th minute. Kudakwashe Mahachi and Knox Mutizwa both started in Golden Arrows’ 0-0 away draw to Orlando Pirates. However, Mutizwa was replaced in the 72nd minute. Thomas Chideu was not part of the squad as he is still recovering from a lower back strain he suffered at the beginning of this month. Bloemfontein Celtic fullback Ronald Pfumbidzai also received a yellow card during the midweek fixtures. On Tuesday Khama Billiat ended his goal drought when he scored a brace which inspired Mamelodi Sundowns to a 2-0 victory. Billiat came off the bench in the 57th minute and scored his first goal on the day six minutes later. He sealed the victory in the 82nd minute to bring his season’s tally to 3 goals. Talent Chawapiwa was substituted in the 72nd minute while goalkeeper Tatenda Mkuruva was on bench when Baroka and Cape Town City drew 1-1.